Take a mid-winter outdoor adventure with the NC High Peaks Trail Association when the club tackles a scenic section of the Mountains-to-Sea Trail on Saturday, Feb. 2. The hike will begin at Buck Creek Gap and proceed two miles northbound to Castle Rock, then return to Buck Creek Gap. The four-mile jaunt is considered moderate, with some steep sections. 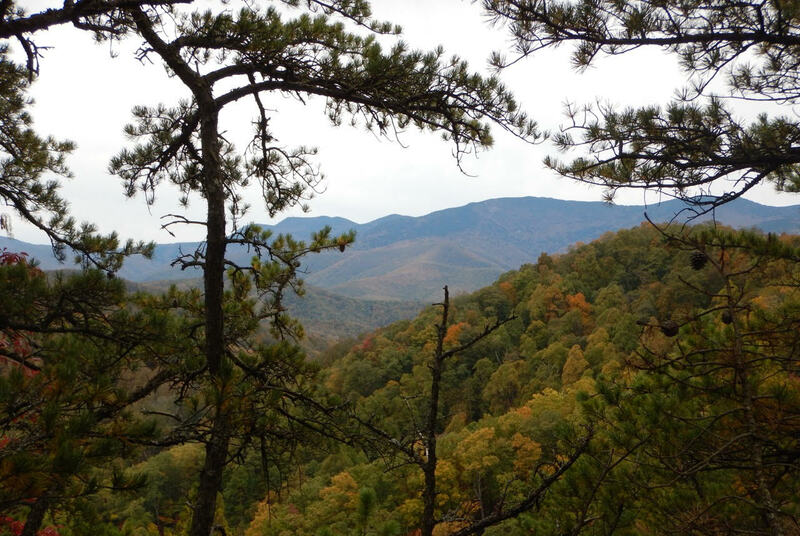 Hikers who want a less-strenuous option can simply turn around and return to Buck Creek Gap at any time, since the hike is an out-and-back. Hikers should assemble on the Burnsville Town Square at 9:30 a.m. for car-pooling (no vans this time). If you wish to join the group at the trailhead at Buck Creek Gap, park at the intersection of NC 80 South and the Blue Ridge Parkway and the group should arrive around 10 a.m. This is a later start time than normal, but the idea is to let the day warm up a bit. Bring lunch, water, hiking poles if you use them and plenty of layers of warm clothes, as the winter temperatures may be extreme. Leashed dogs are allowed. Contact hike leader Martin Stankus at (919) 740-8745 or martinstankusms@gmail.com if you have questions. Please check the High Peaks Facebook page or website, www.nchighpeaks.org, for last-minute changes due to the weather.